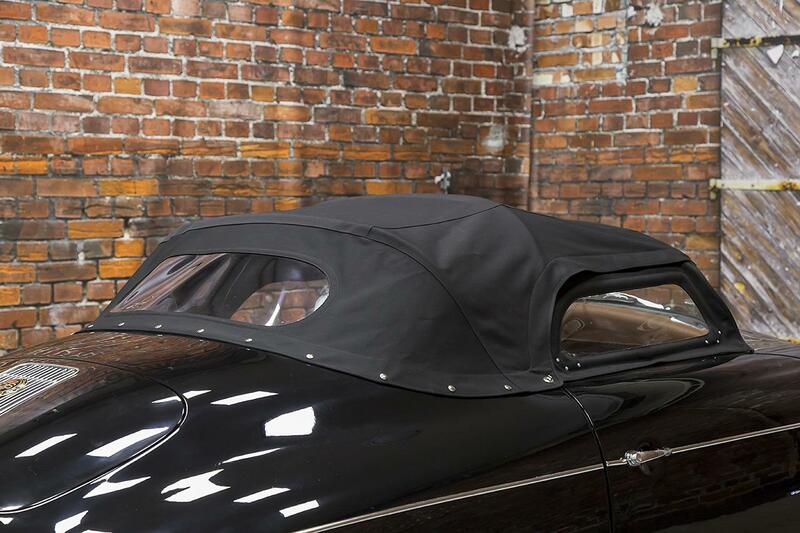 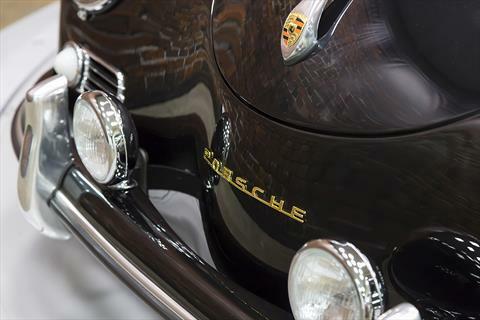 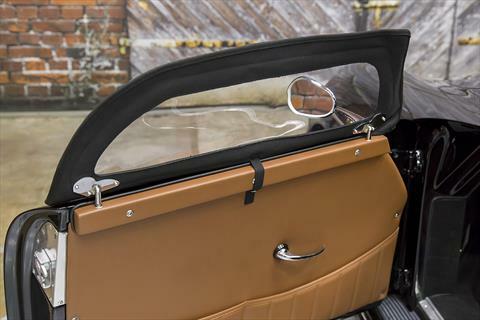 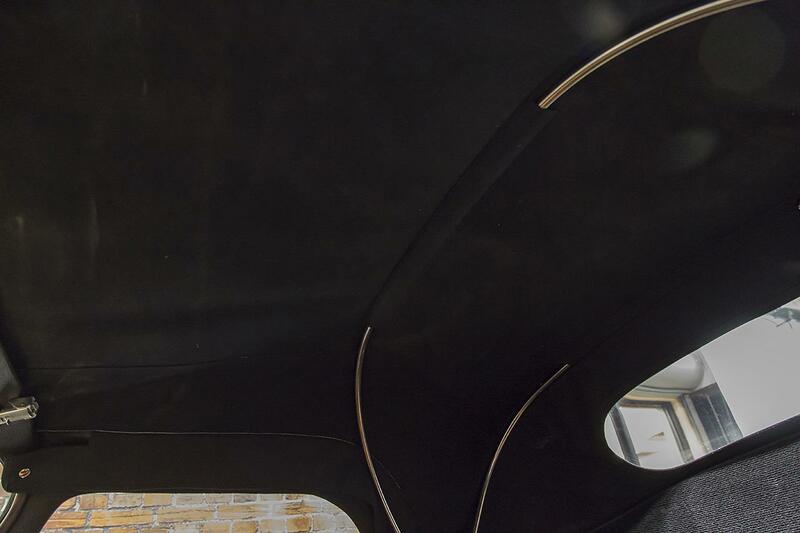 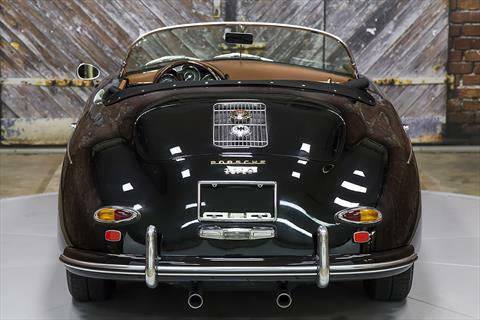 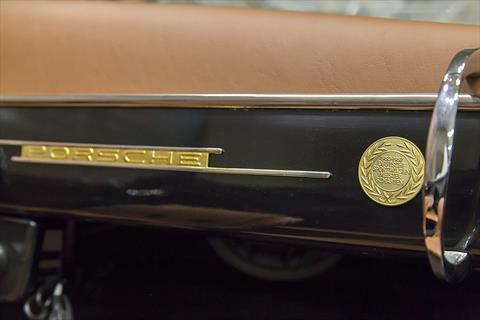 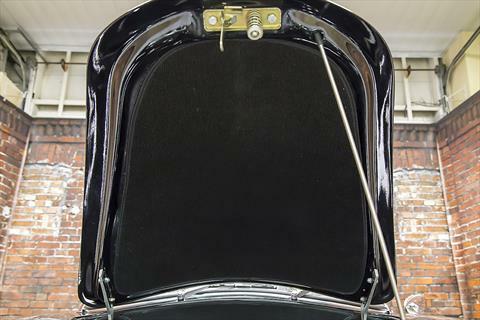 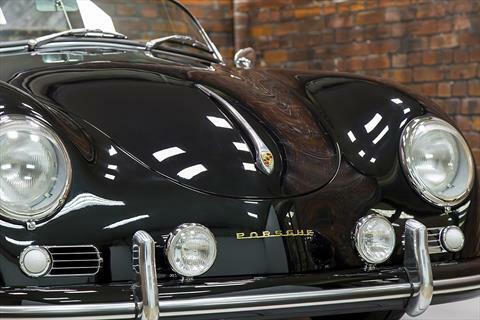 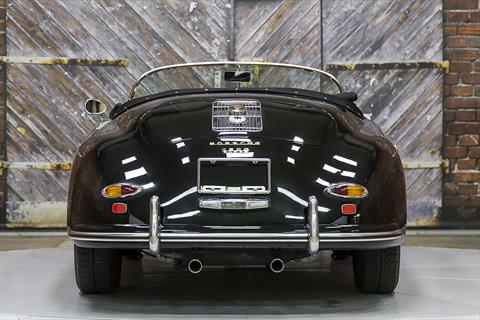 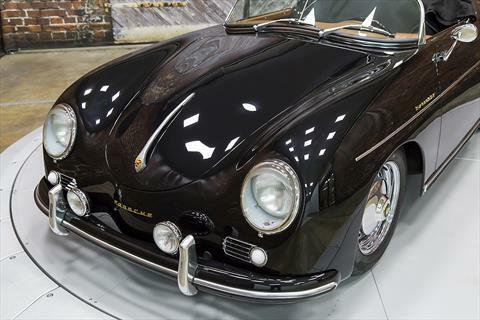 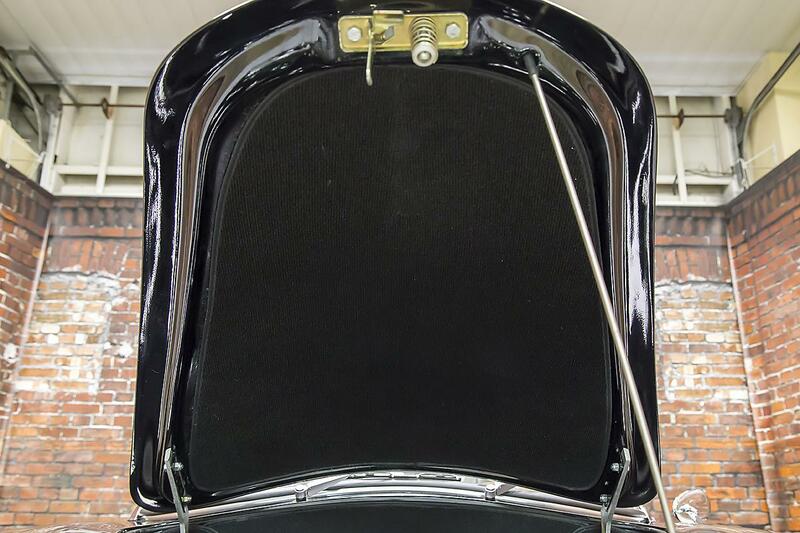 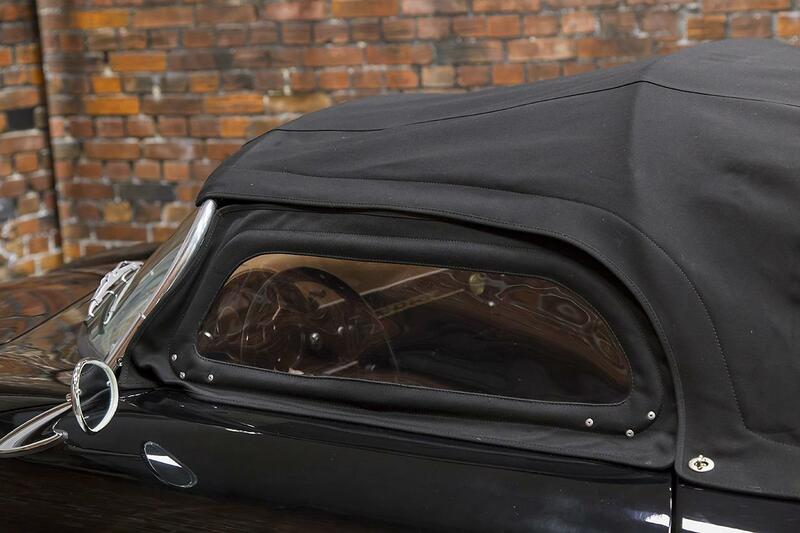 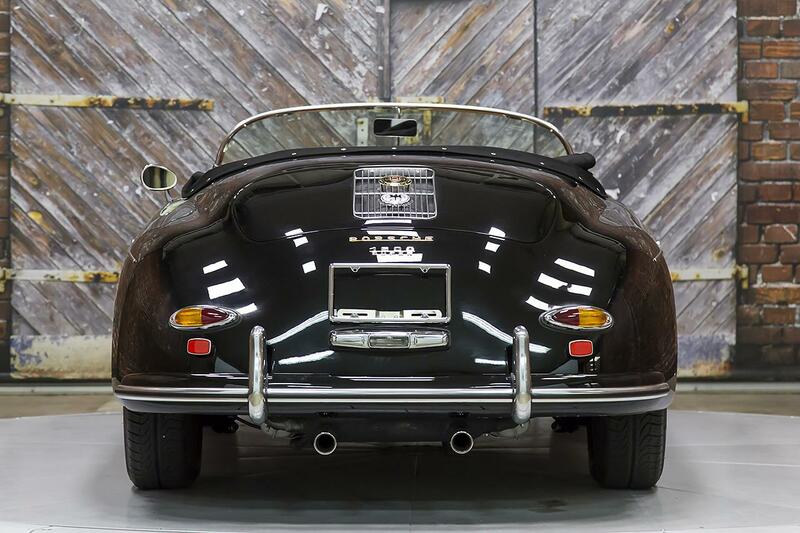 We proudly offer this beautiful 1957 Porsche 356 Speedster Re-Creation in Porsche Black over a rich Cinnamon\Black Leatherette interior with 131 miles. 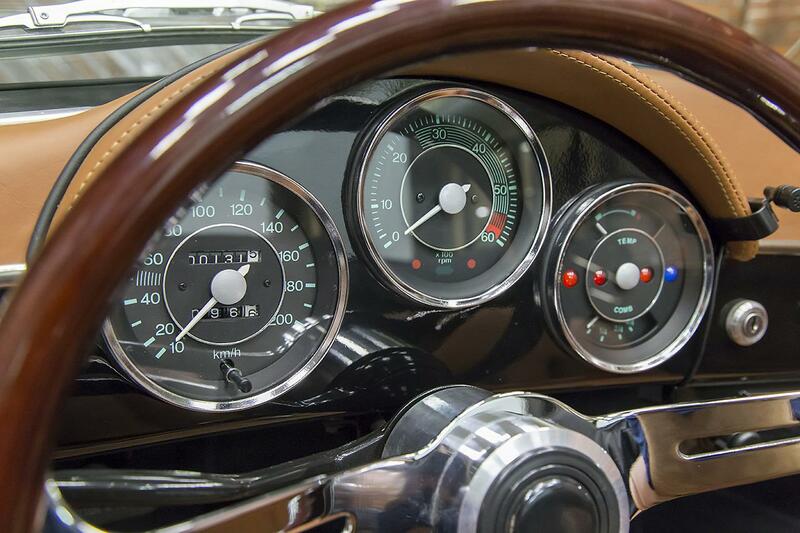 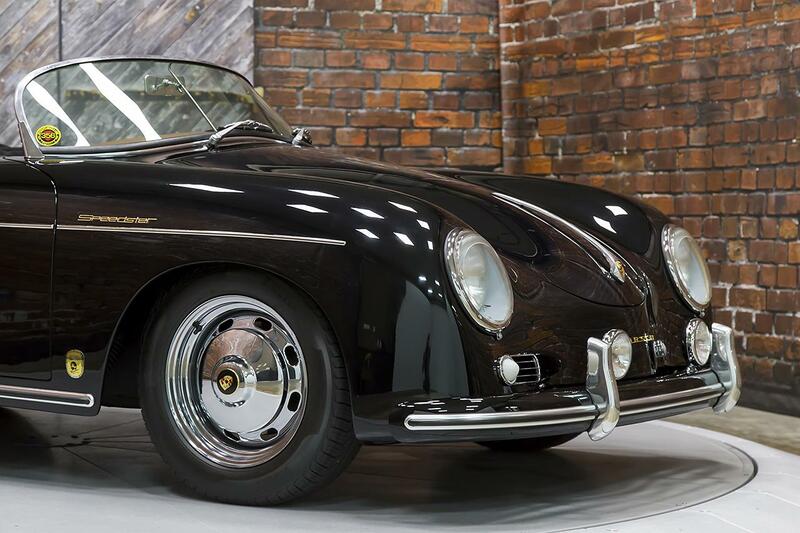 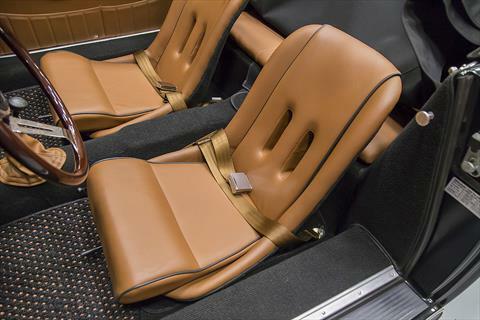 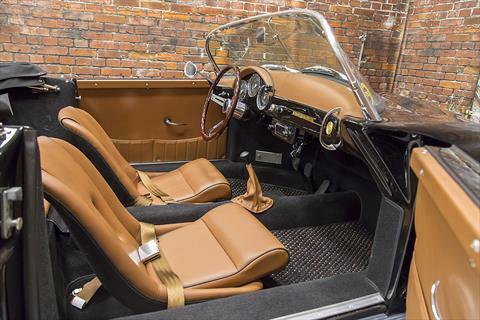 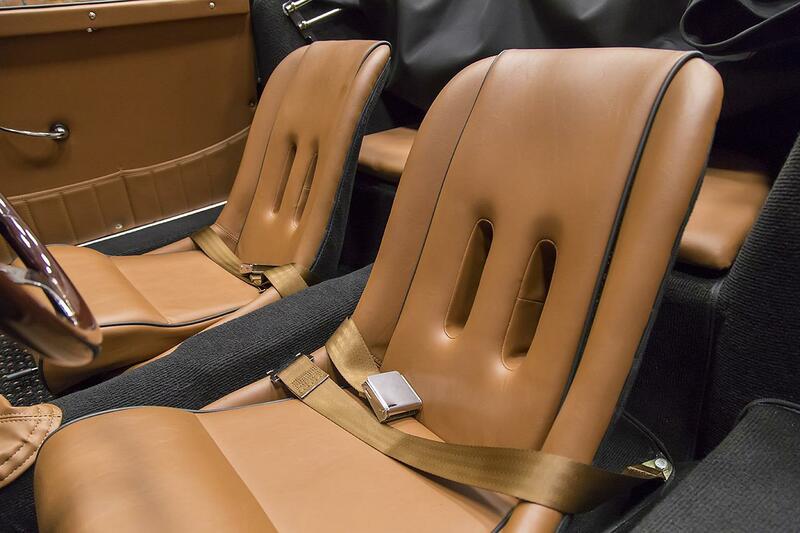 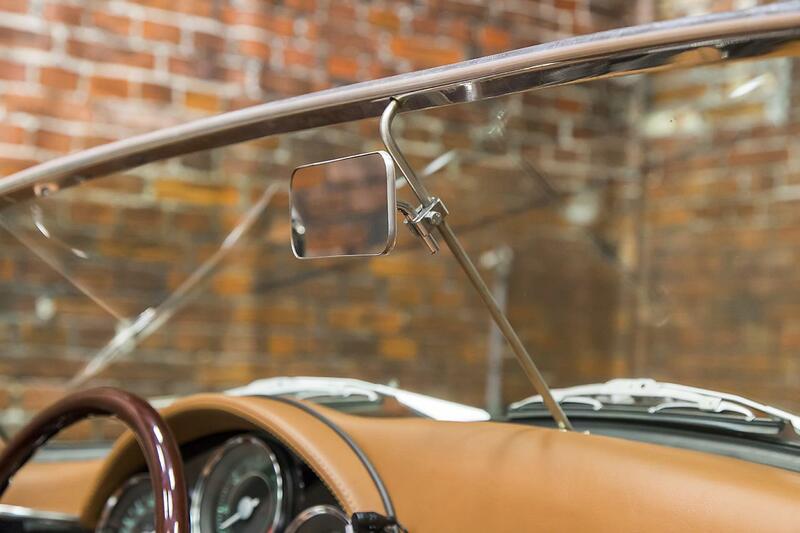 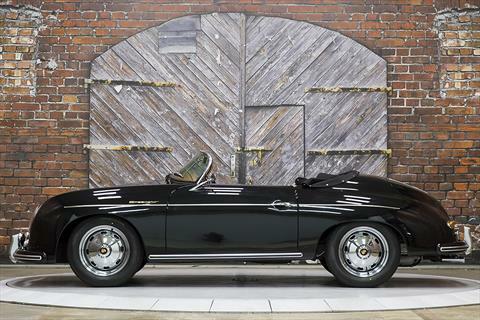 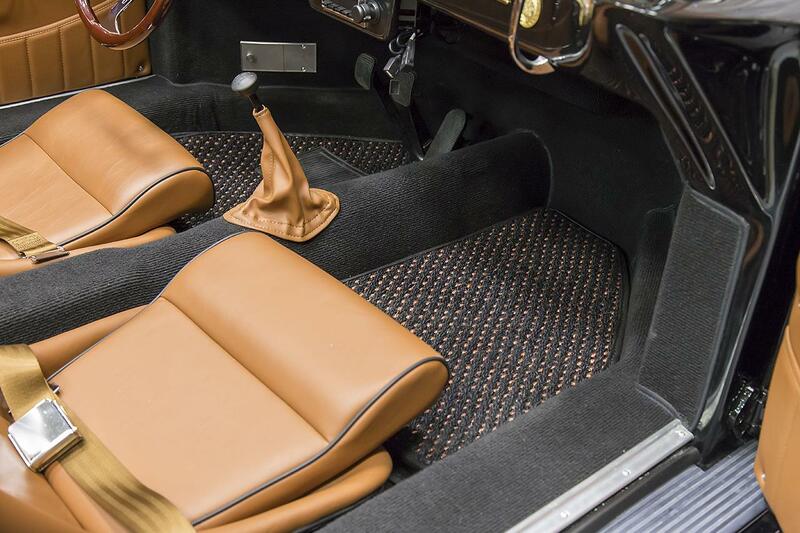 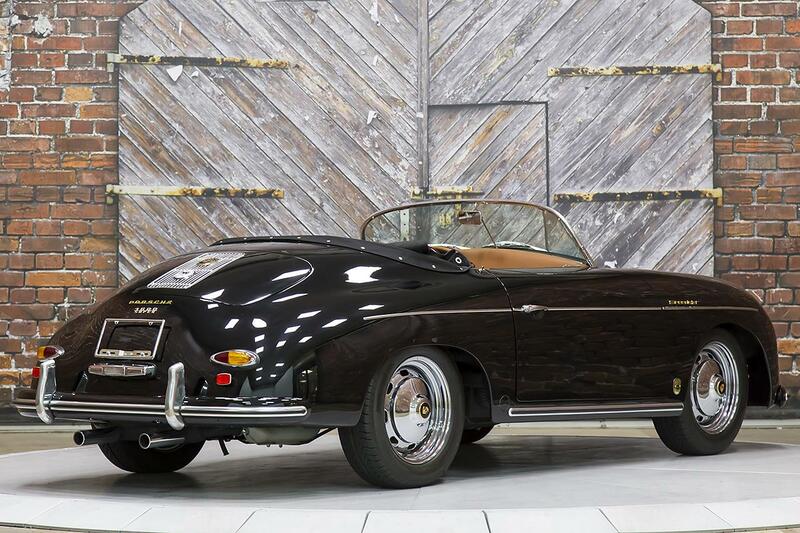 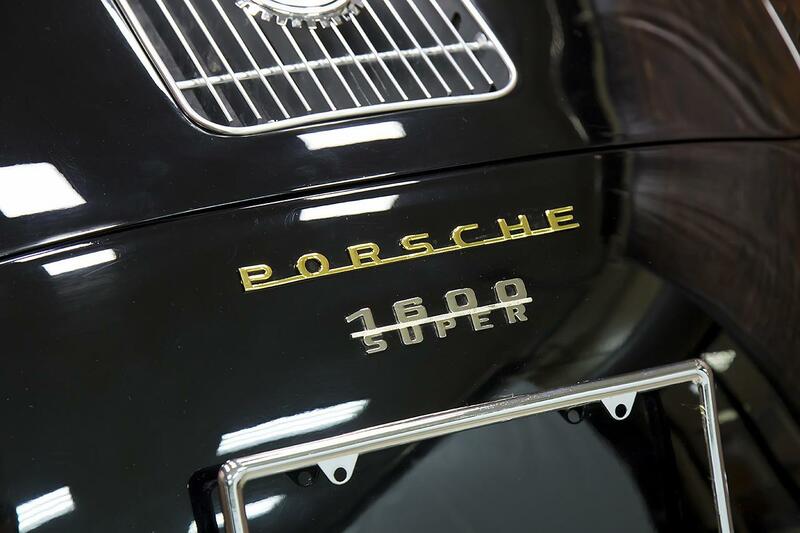 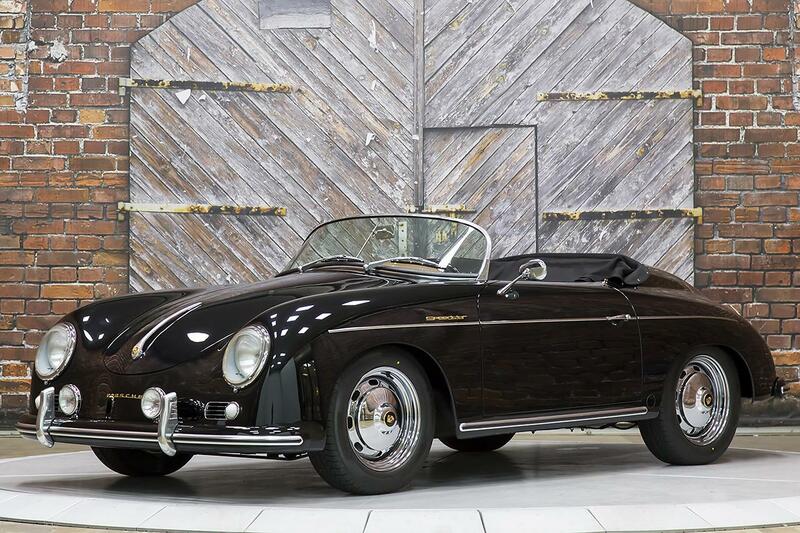 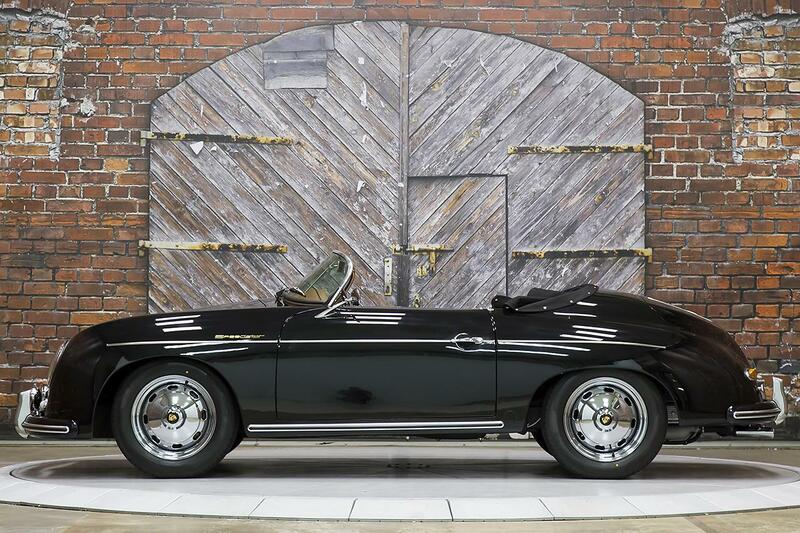 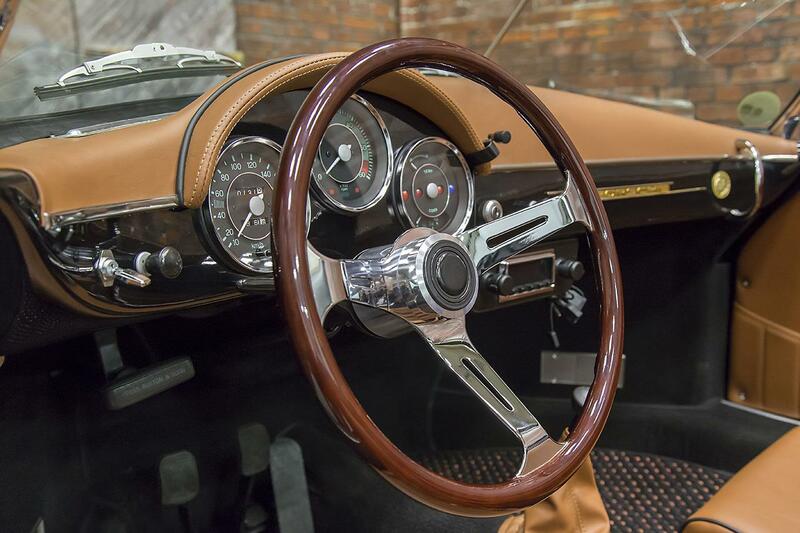 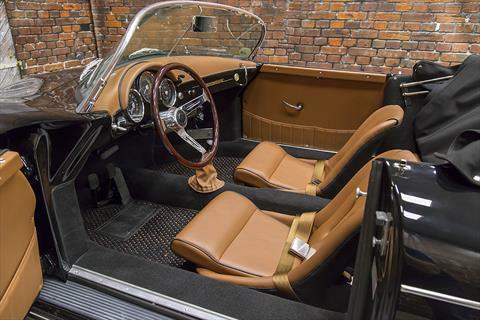 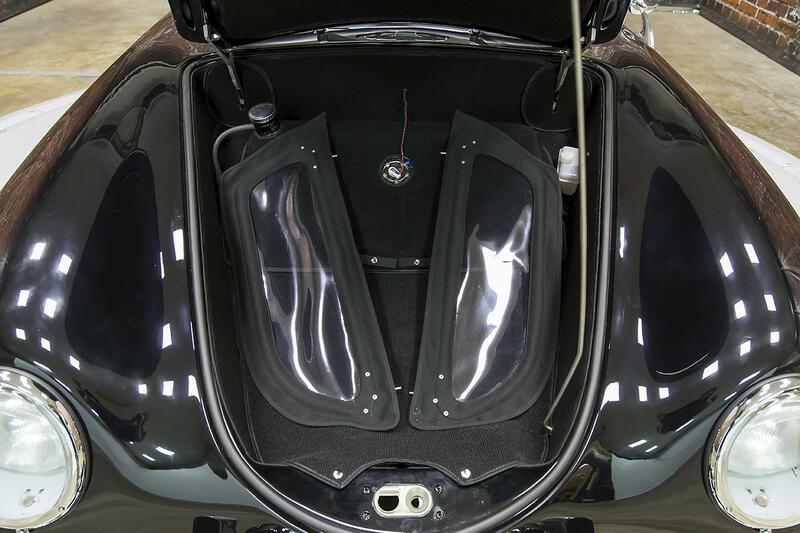 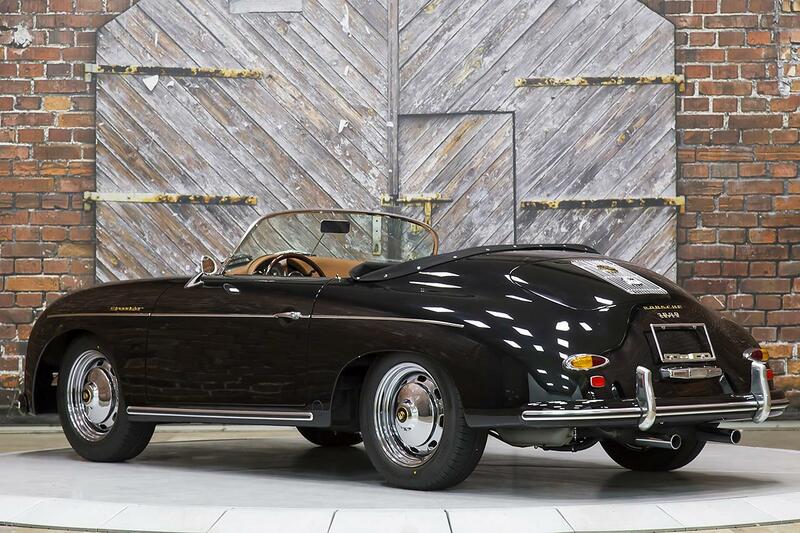 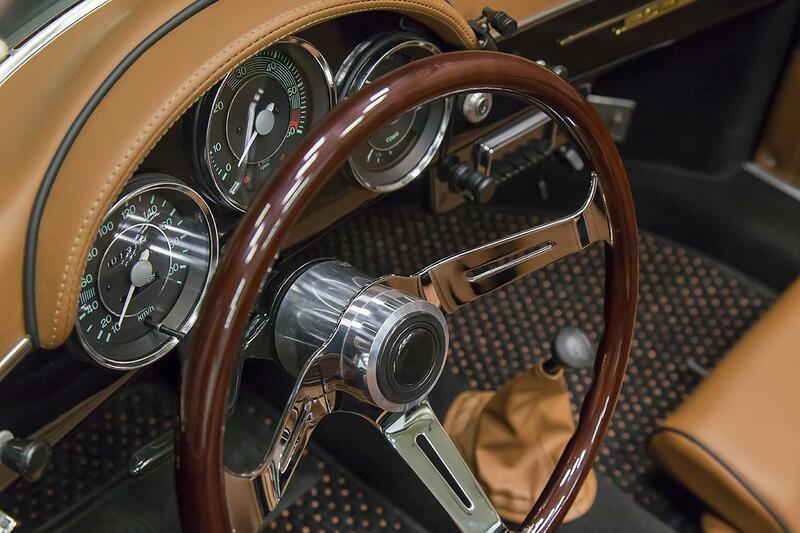 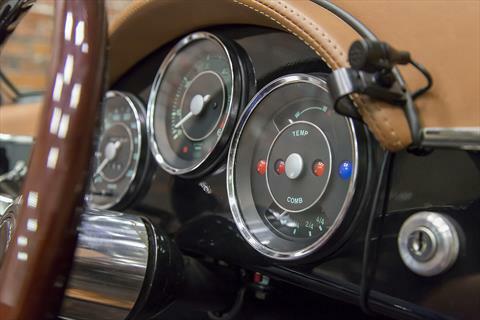 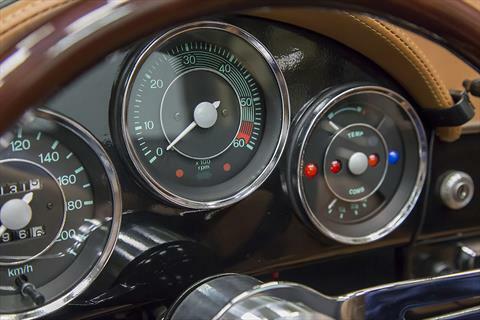 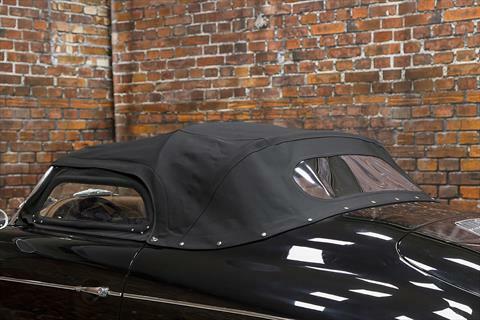 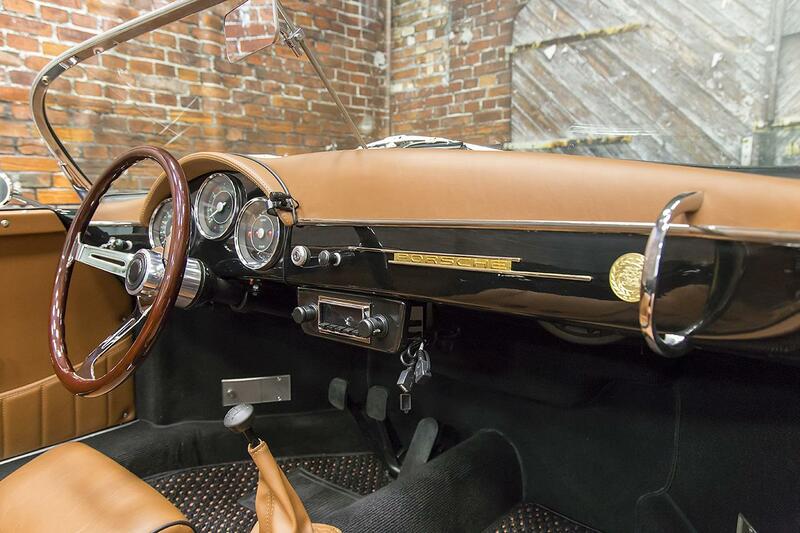 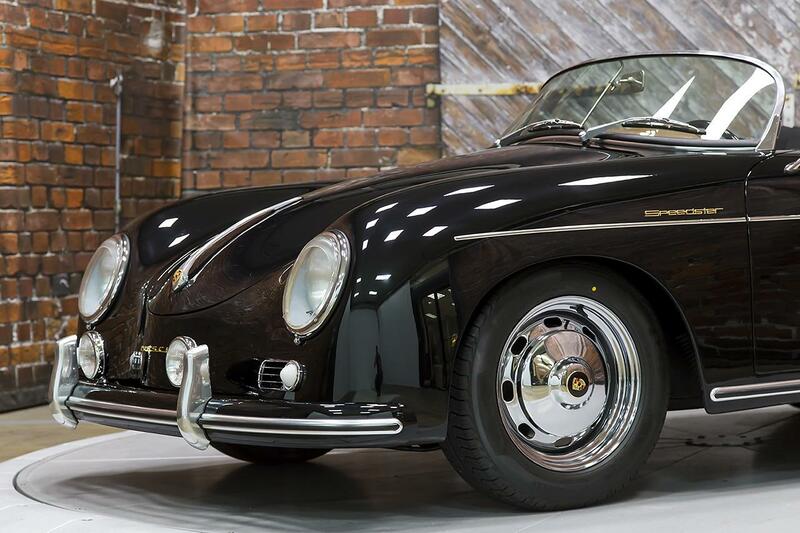 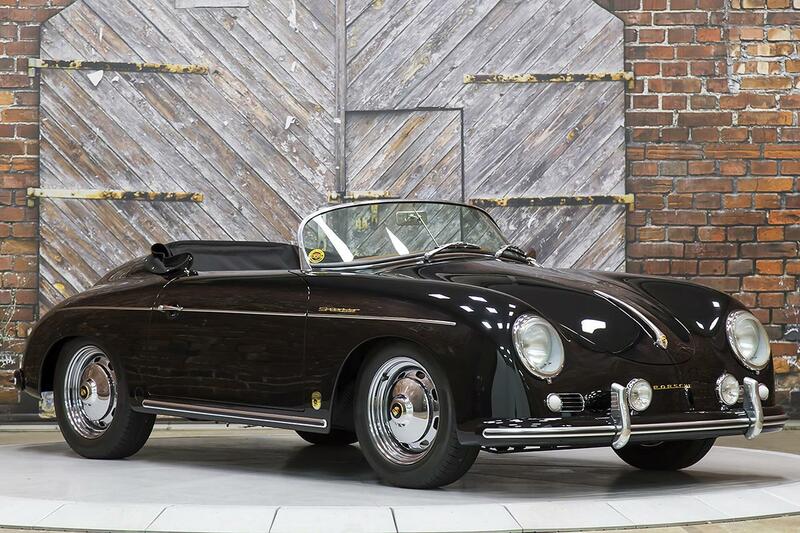 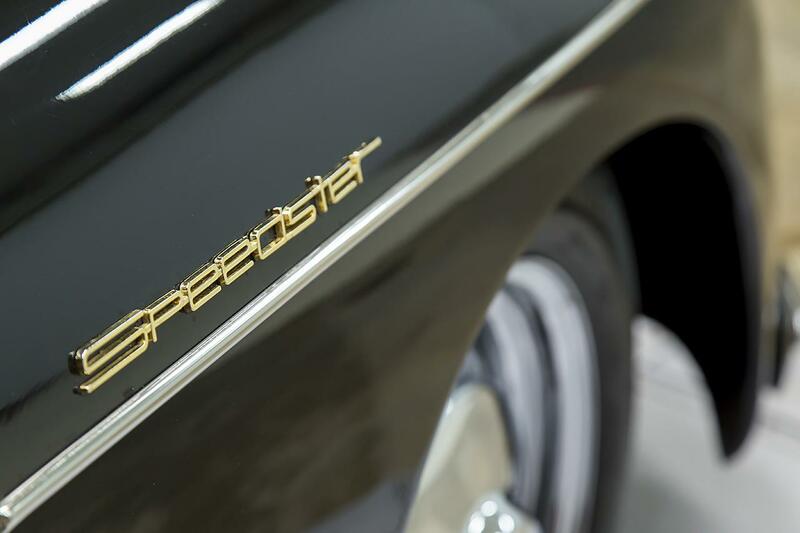 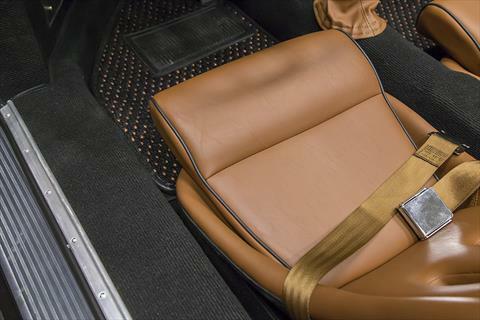 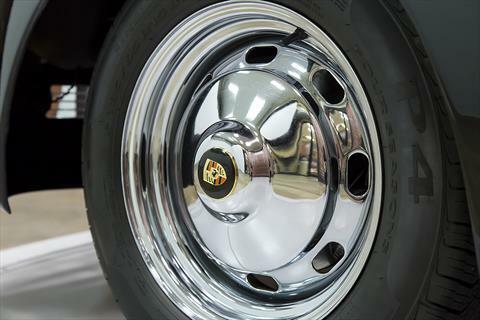 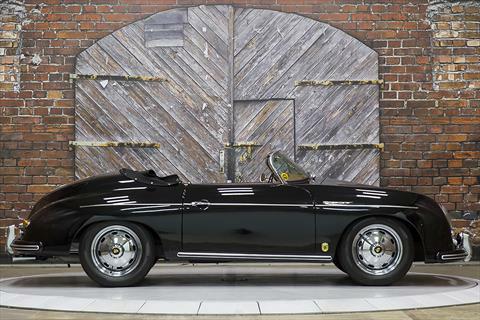 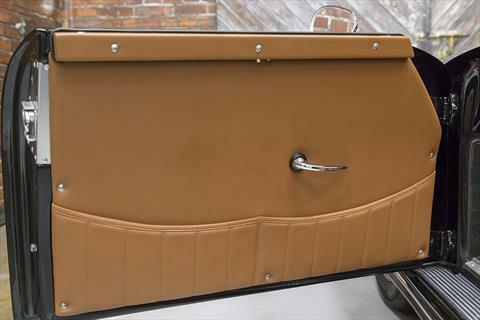 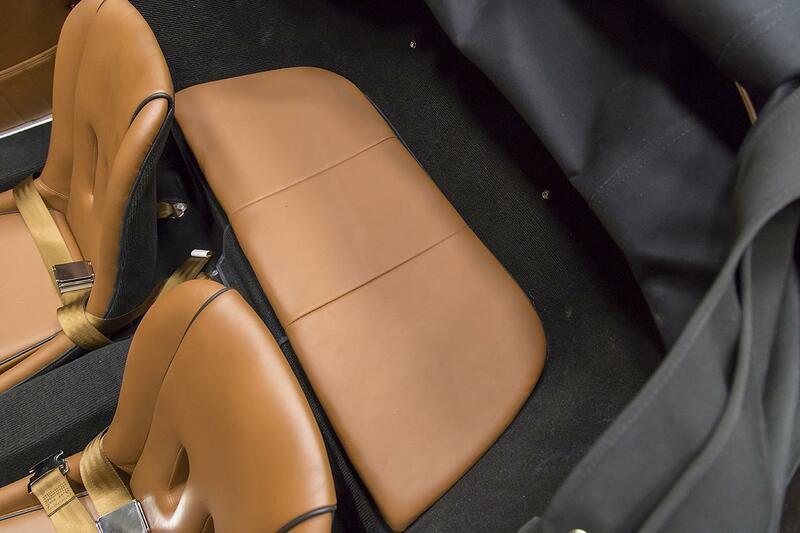 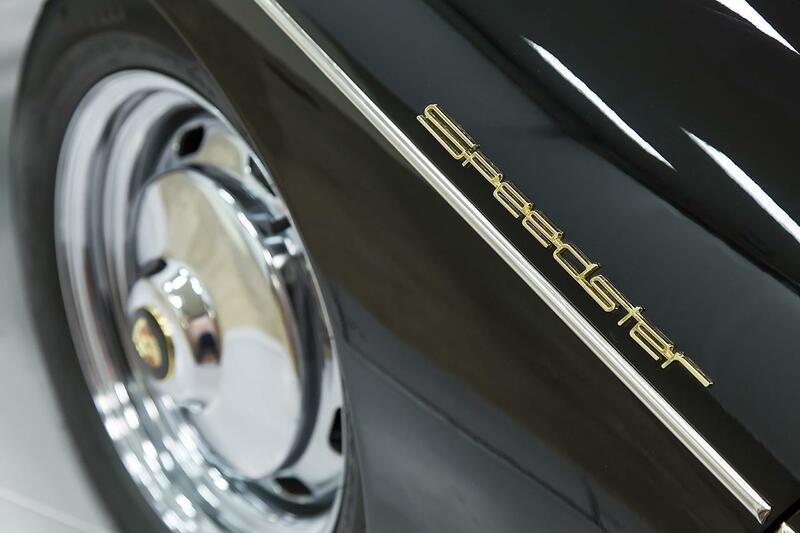 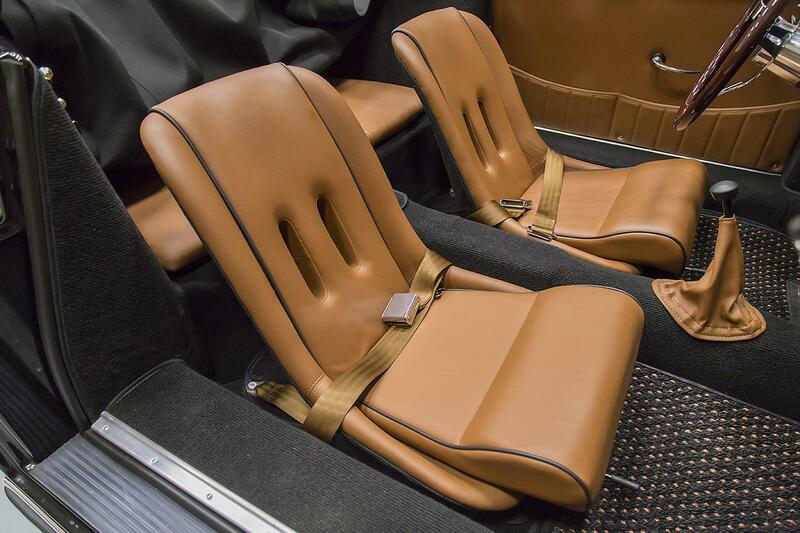 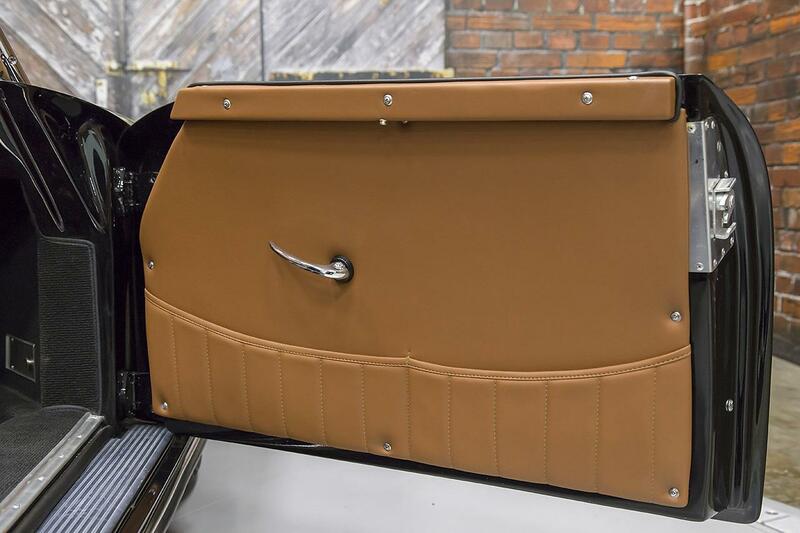 This 1957 Porsche Speedster Re-Creation is a high quality replica that was sold new by Park Place Ltd in Bellevue, WA. 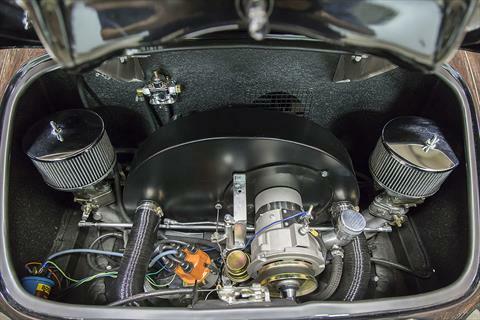 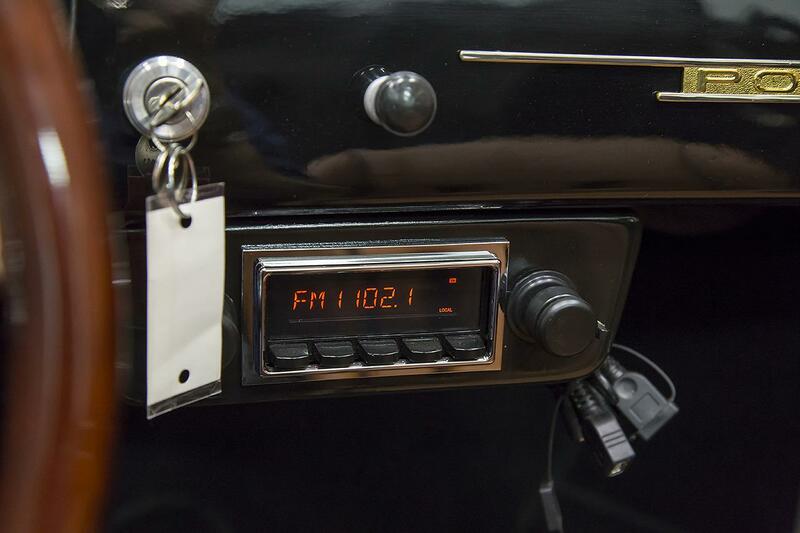 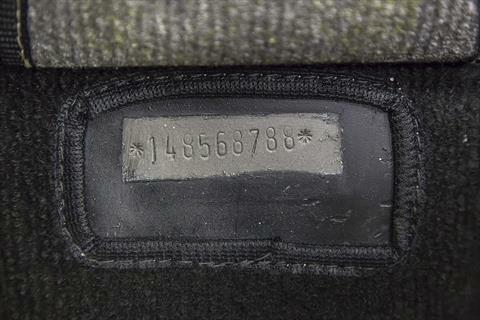 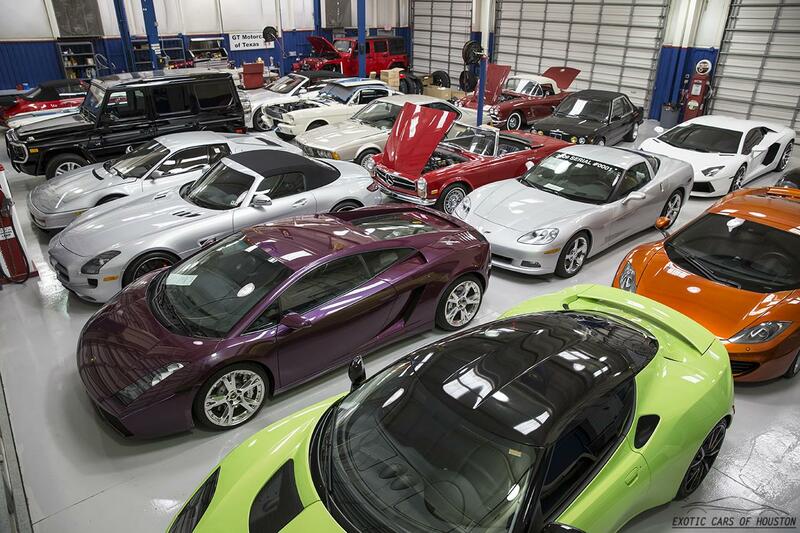 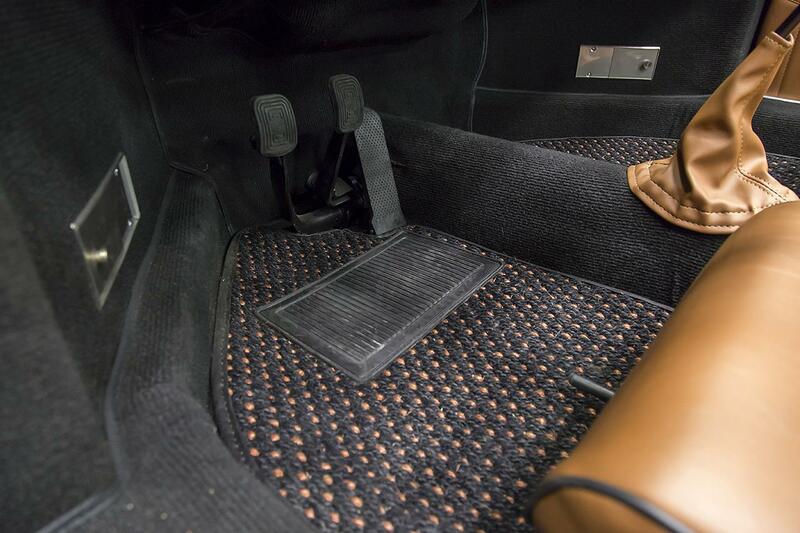 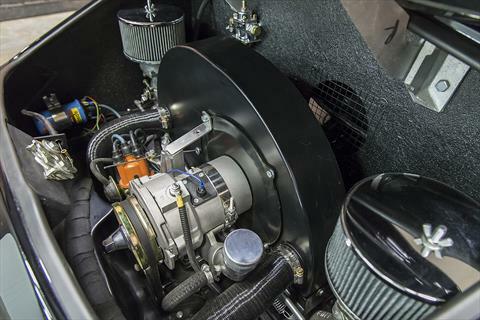 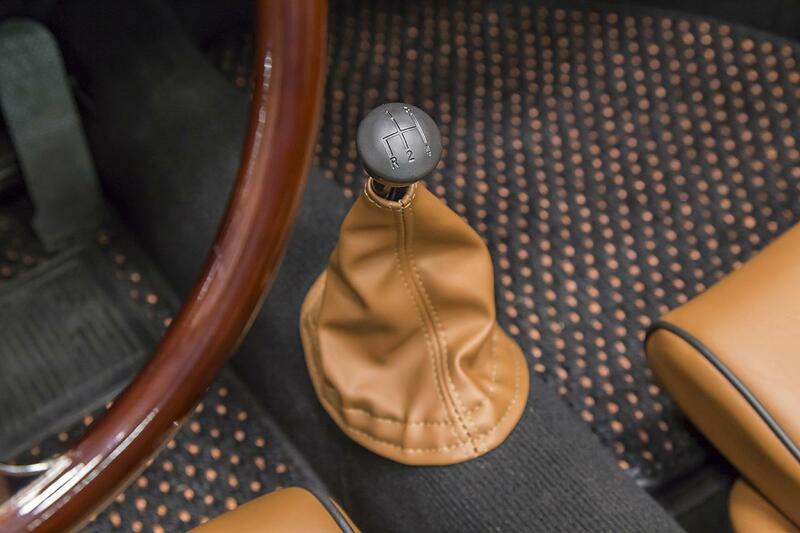 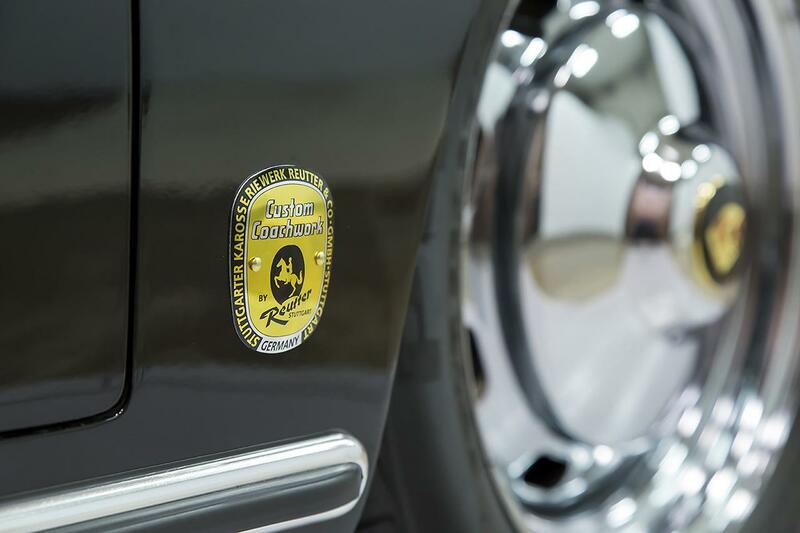 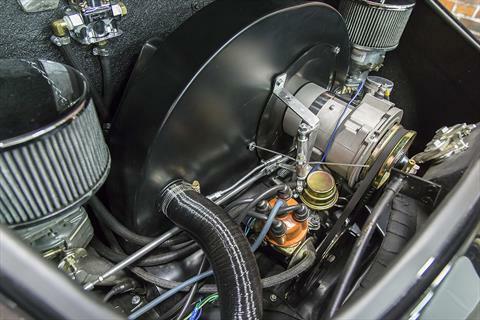 It features the optional, larger 1915cc Dual-Carbureted Air-Cooled H4 Engine producing approximately 100hp through a 4-Speed Manual Transmission with 3.88 drive ratio.